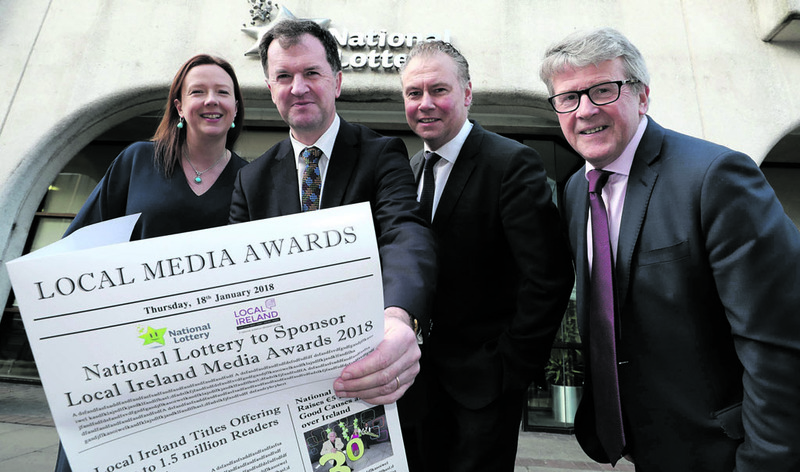 The National Lottery has been announced as sponsors of the Local Ireland Media Awards 2018. The awards honour the talents of the hundreds of journalists, photographers, designers and advertising executives involved in producing local weekly titles in both print and digital format every week. The awards will feature 14 categories, spanning all areas and disciplines of modern journalism, including news, sport, features, advertising, design and online. This year, there will be a special category for the journalist or newspaper that has given the best coverage to a National Lottery Good Cause beneficiary. The judging panel will be chaired by Kevin Rafter, Professor of Political Communication and head of the School of Communications at DCU and also includes journalist and broadcaster Caroline Murphy; award-winning photographer and picture editor Frank Miller; broadcaster and author Valerie Cox; Andrew Sinclair, deputy managing director, OMD, and Anthony Quigley, Digital Marketing Institute. Entries will be accepted on www.localireland.info until Friday, March 2. Mr Griffin added, “This sponsorship is a natural fit for the National Lottery. Like local newspapers, we are also embedded in communities all over Ireland, with over 5,000 retailers selling National Lottery products. “There is hardly a parish or village in Ireland that has not benefitted from National Lottery Good Causes funding. 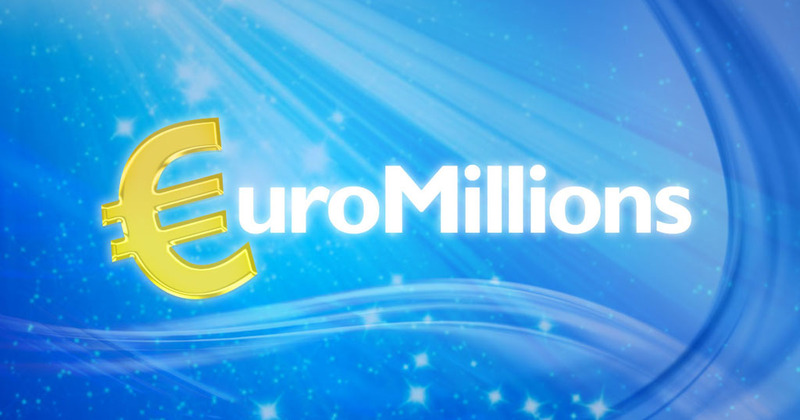 Approximately 30 cent in every Euro spent on National Lottery games goes back to good causes in the areas of health, sport, welfare, arts and culture. In 30 years, €5 billion has been raised for good causes. Last year, more than €225 million alone was raised, or €600,000 a day,” he concluded.